• Register at FreeIsraelTrip.org/HBPB and create an account with a non-university email address. This will be your user ID. • Fill out Part I of the application and submit a $250 refundable deposit. For Trip Selection, choose “Campus Trip” and select “Broward and Palm Beach”. • Click the link to confirm your email address in the email from Birthright Israel. 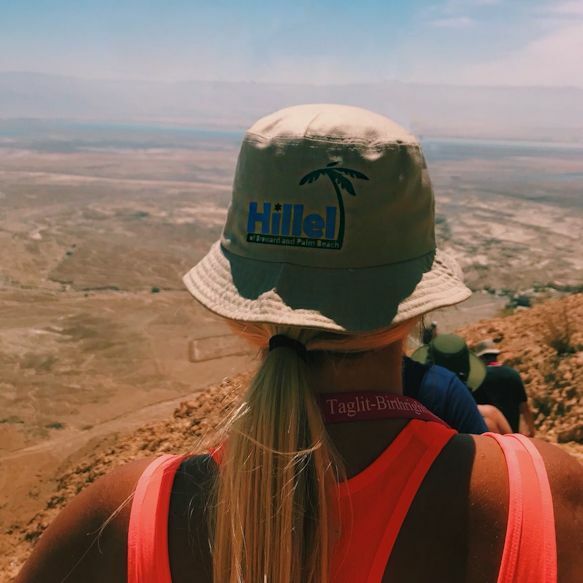 Within 24 –48 hours, you’ll receive an email from Hillel International with a link to Part II of your application, which includes health and medical information, roommate requests, and passport information. • Sign up for a 30-minute one-on-one chat with Matthew. This allows us to get to know you, determine eligibility, and gives you the chance to ask questions.